Trucks that are already in Cerritos, the dairy farm filled suburban southwest California city, ready to help? Check! Reasonable pricing that gives you quality service at a good price? Check! Accessible, trustworthy, and highly trained technicians on hand to solve all your plumbing issues? Check! 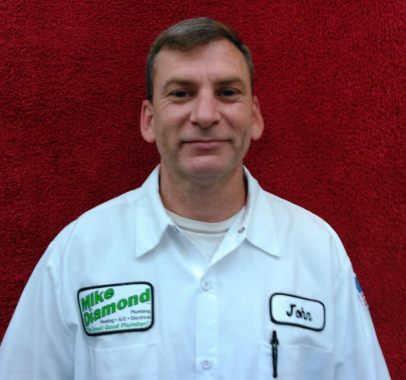 Mike Diamond is your one stop shop for all of your plumbing needs, emergency or otherwise. 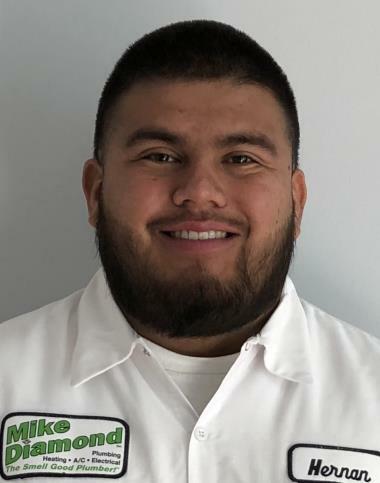 Victor came out fix clog sink. Also installed new faucet for bathroom. He also recommend to change out our water heater. While I am not super excited about the price ($377), I am happy with the service. Robert was excellent. The kitchen sink was clogged and he tried to snake it but it still didnt clear the clog completely. He had to hydro-jet the pipes and they worked well after that. It's obviously just a little frustrating when a $99 estimate jumps to nearly $400. the young man who fixed my problem was outstanding in professional and personal way.he did an excellent job. Great job victor . Victor is a great plumber. Request Victor Peña for next time.